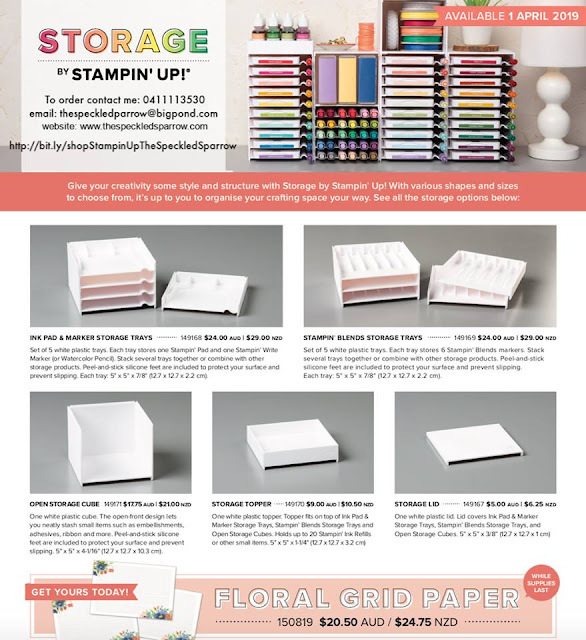 The Speckled Sparrow: Storage Your Way by Stampin' Up! 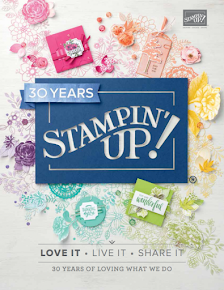 Storage Your Way by Stampin' Up! 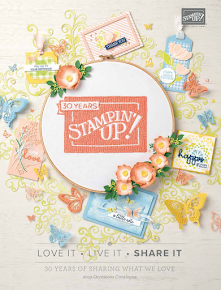 Exciting NEW PRODUCT available NOW! Storage by Stampin’ Up! 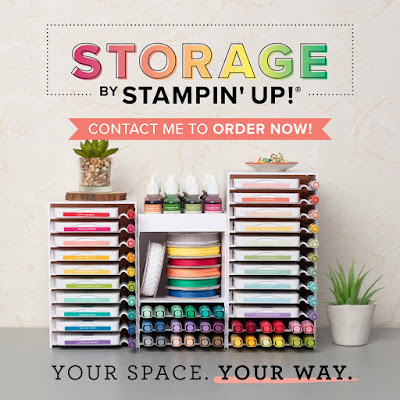 is designed to store and showcase your Stampin’ Pads, Stampin’ Ink Refills, Stampin’ Blends, Stampin’ Write Markers, Watercolor Pencils and other accessories. 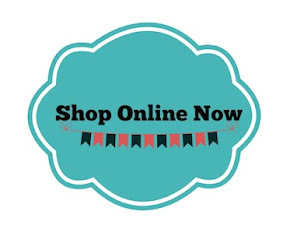 Best of all you can configure it your way! I've just ordered mine so I will update you all with pictures when it arrives. 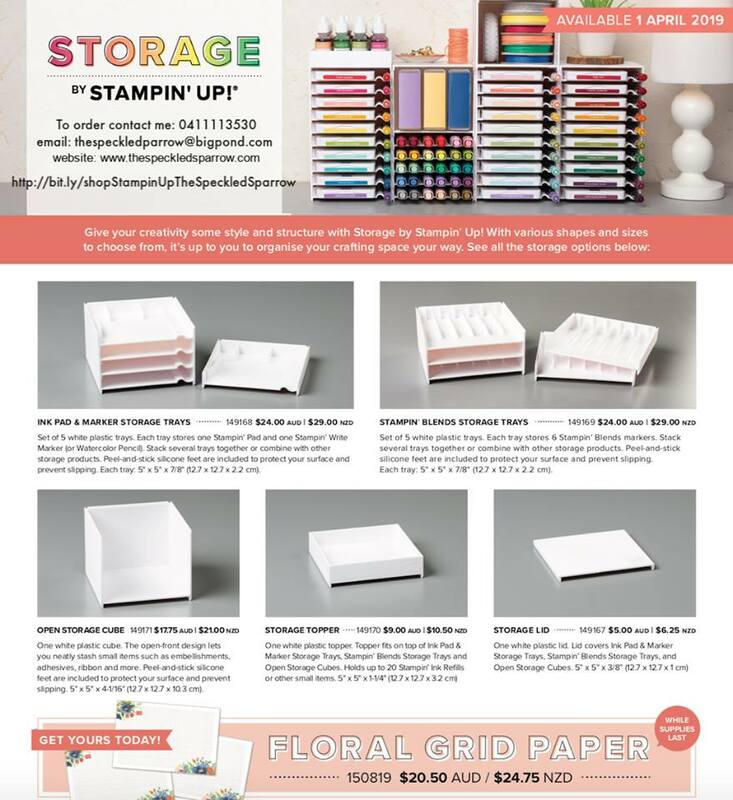 Ooh the floral grid paper looks lovely too!